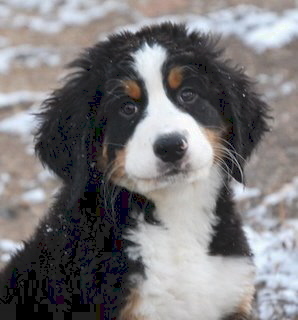 Pup that they may be adding to their family. 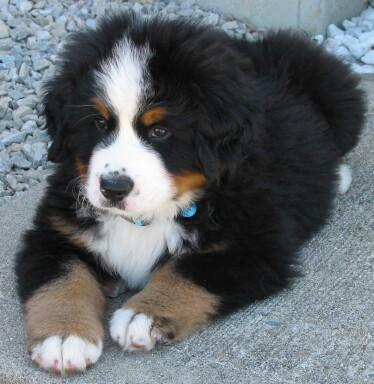 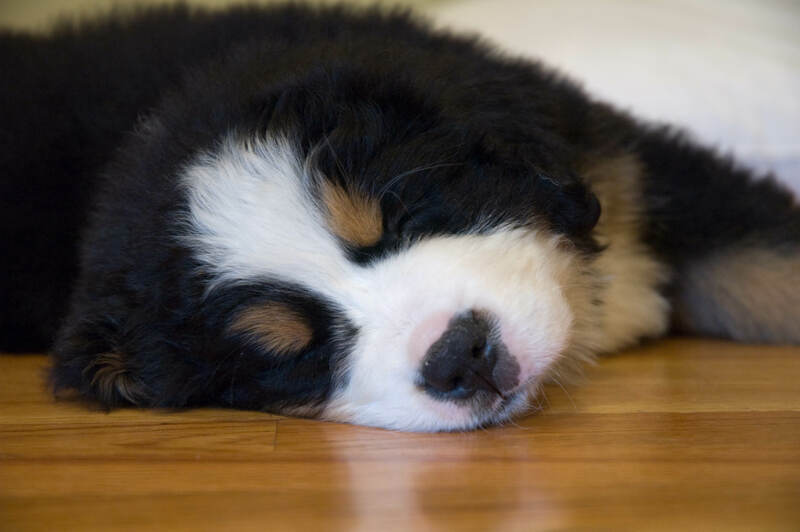 IS A BERNESE PUPPY RIGHT FOR YOU??? 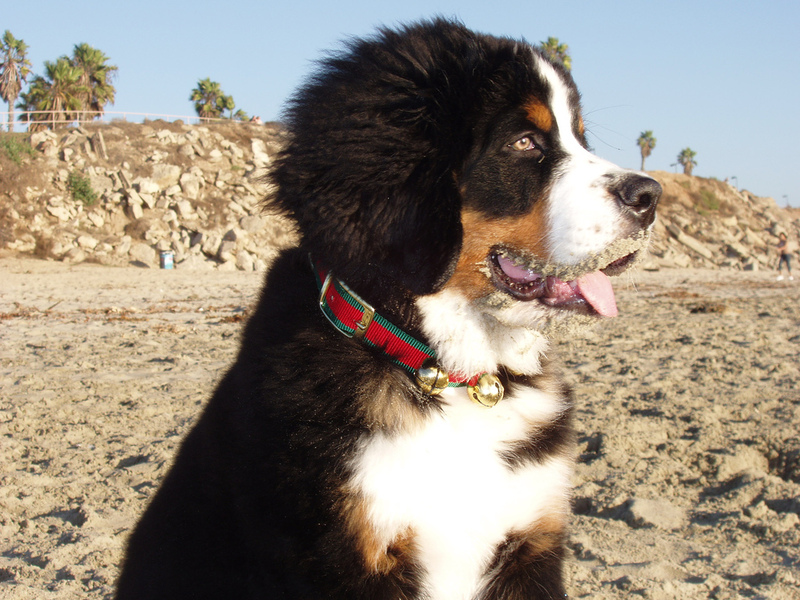 The Bernese Mountain dog is a fabulous family pet. 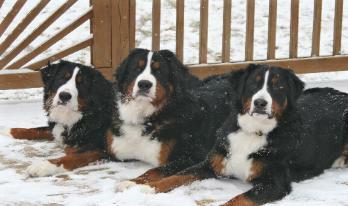 Their temperment is warm and loyal and sweet. 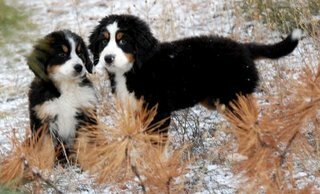 buy your Bernese Mountain Dog from a Reputable Breeder. 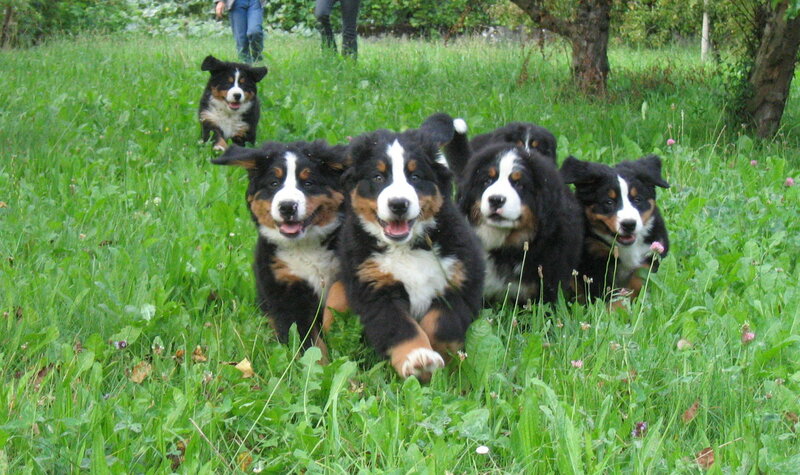 about the breeder you have found BEFORE buying.